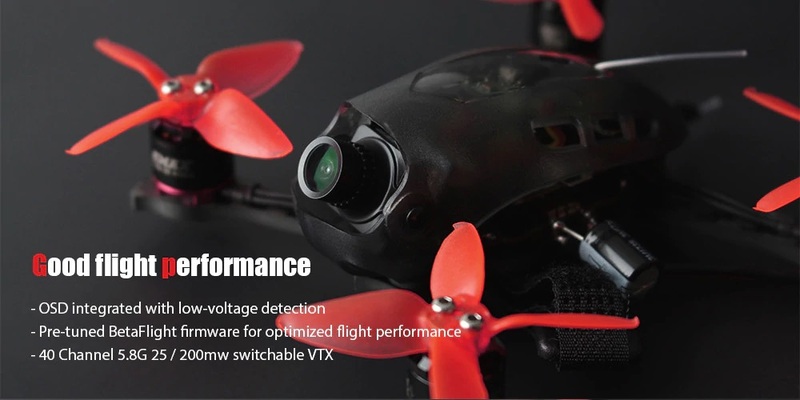 A new quadcopter from EMAX – Babyhawk R was announced. 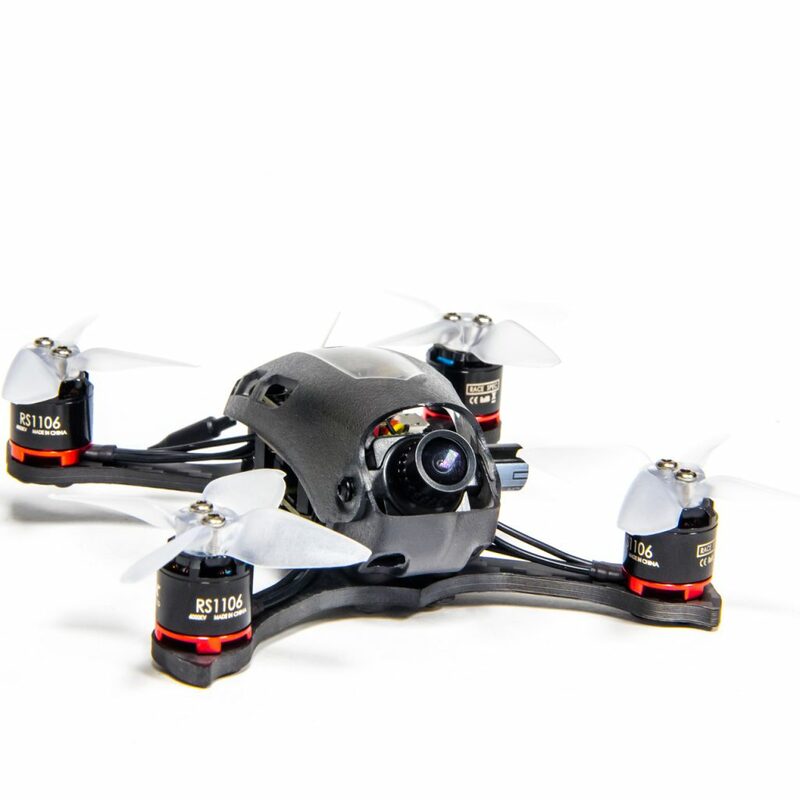 While it has the similar name as Babyhawk, in fact it is completely different quadcopter. 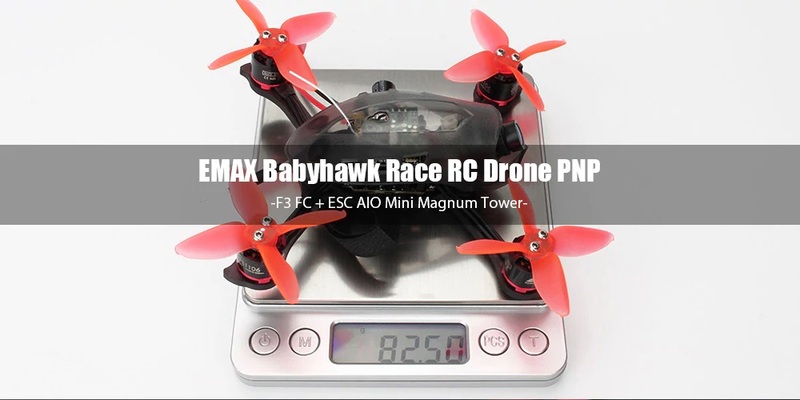 It has bigger, 112mm sized 3mm thick carbon fiber frame without propeller savers, EMAX RS1106 6000KV brushless motors, F3 FC and 4in1 12A BLHeli_S ESC that are capable of running from 3-4s batteries. 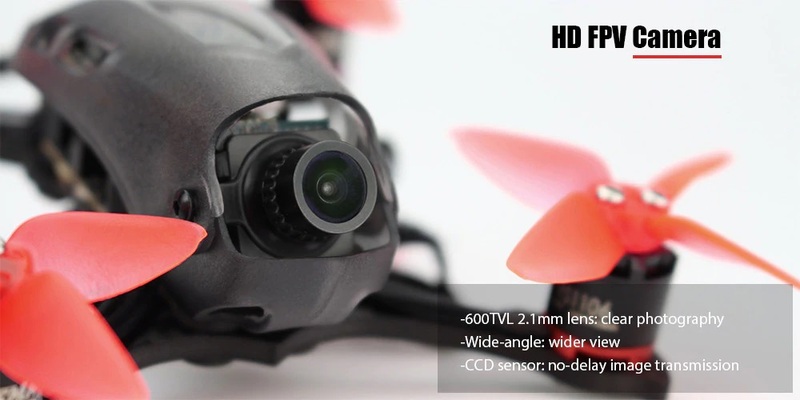 Camera is also upgraded (or better say – changed) to CCD 650TVL adjustable angle camera. 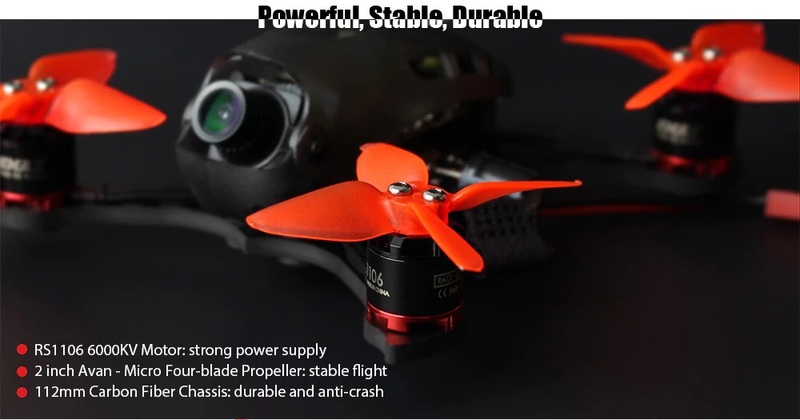 So this is real “racing edition” quadcopter in 2″ sized propeller league. 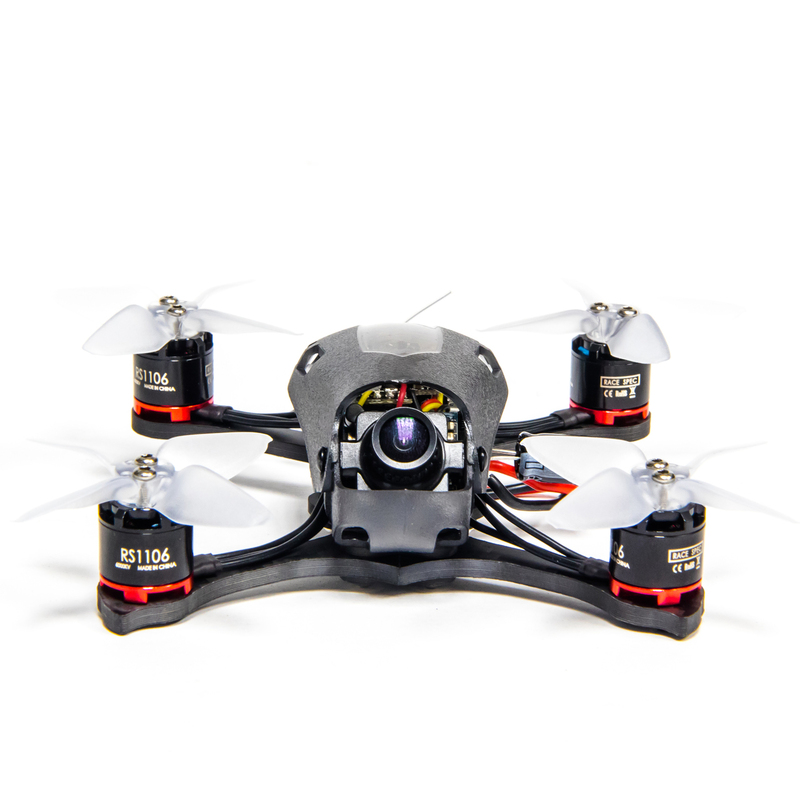 – Canopy has adjustable camera positions so pilot can tune for track speed and size.